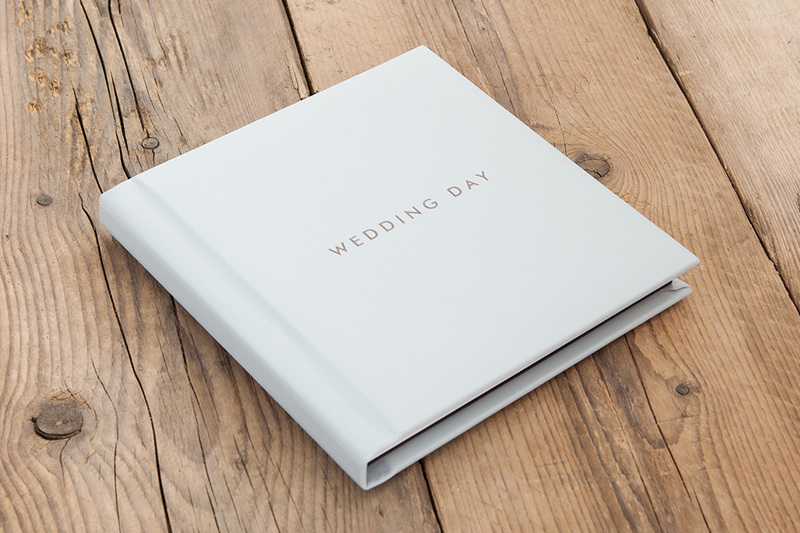 To make the wedding even more remarkable, it is worth having a photo of the entire event. 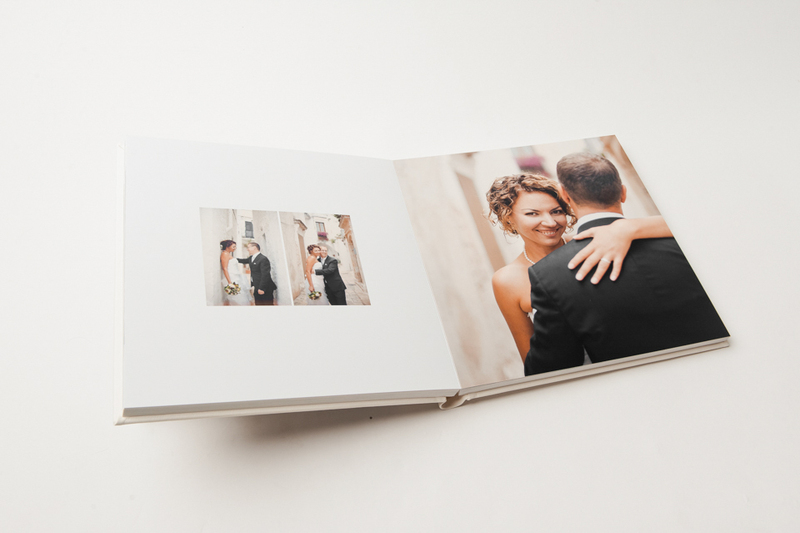 I can build a photo book of your lifetime that will last forever. 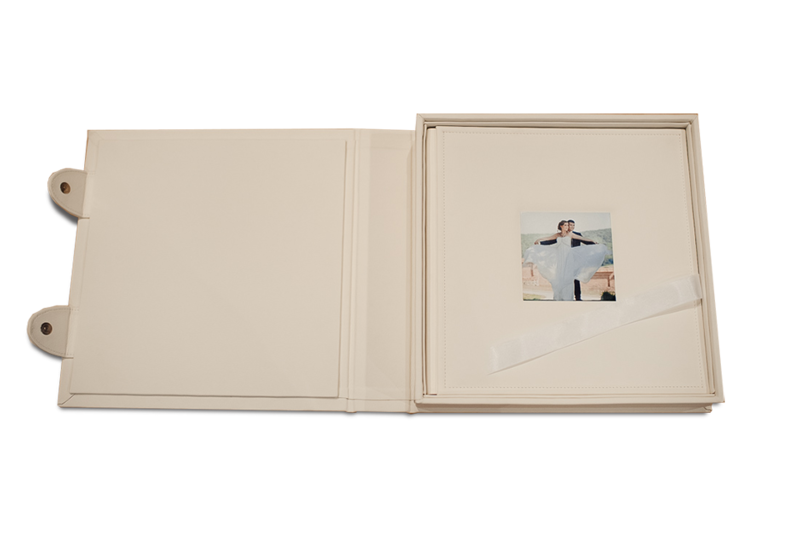 Classic come in unique formats of 10×10 inches (25×25 cm) and 12×12 inches (30×30 cm) size available. Your memories will be available to you at any time. 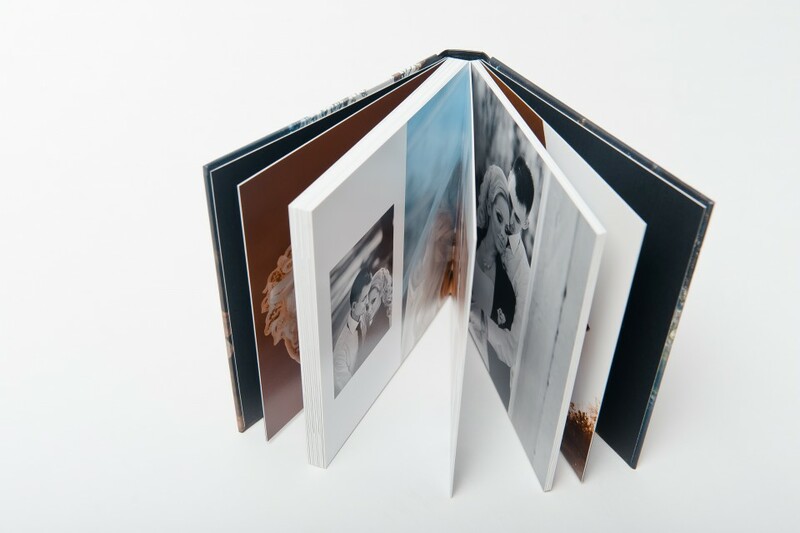 Pages are available in amazing luster print. 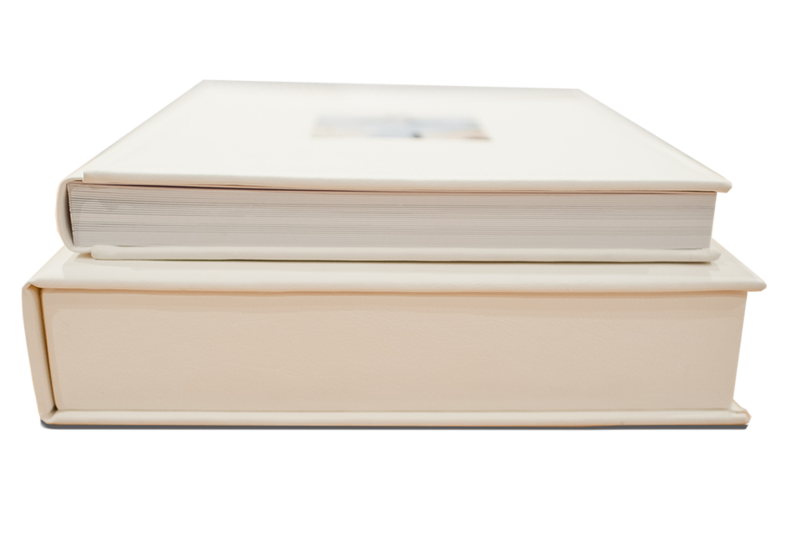 Imagine having the best quality paper? 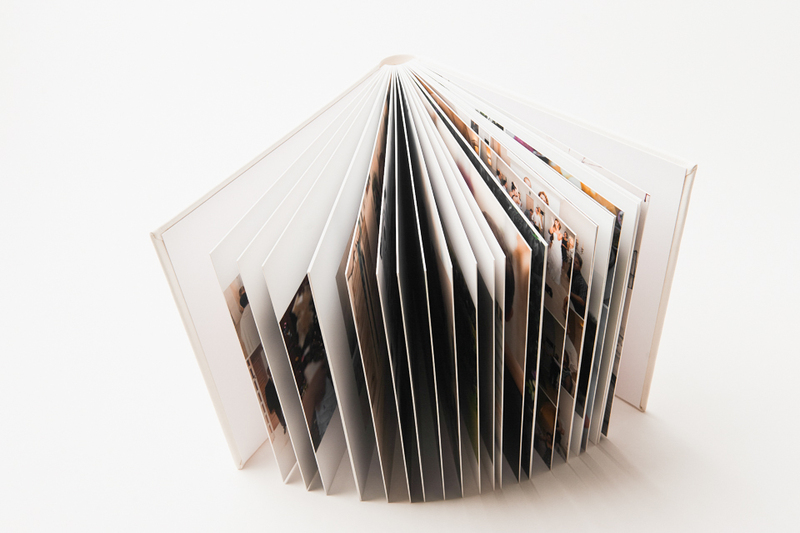 Imagine are paper that has rich saturated colors and glossy paper but also a nice subtle texture. 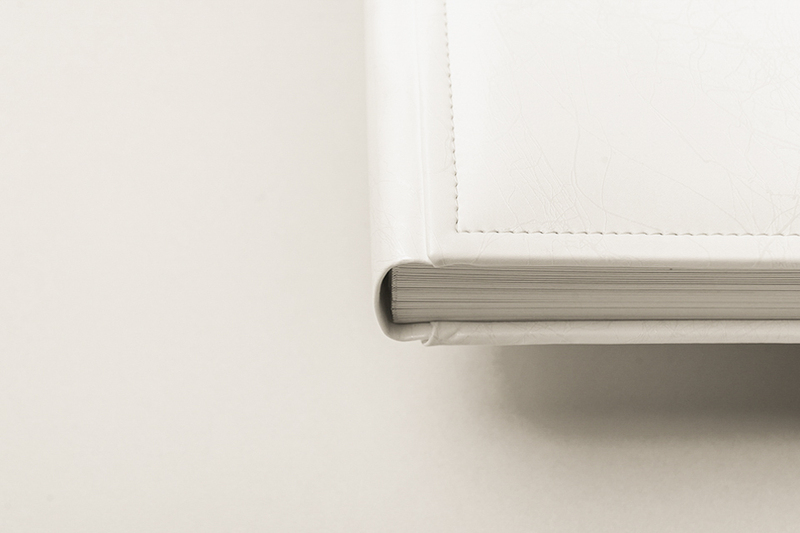 Fortunately i can ensure you’ll have the top quality paper available on the market, and it’s called luster. 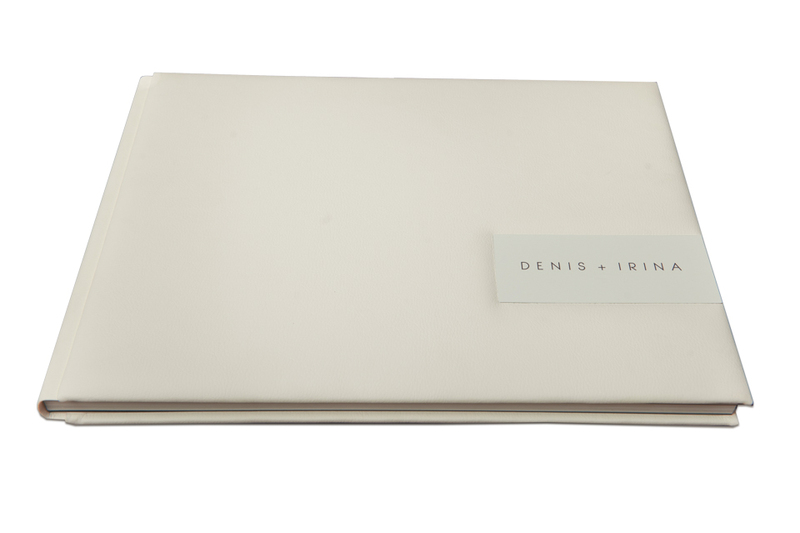 The spine and back are available in an elegant leatherette option. 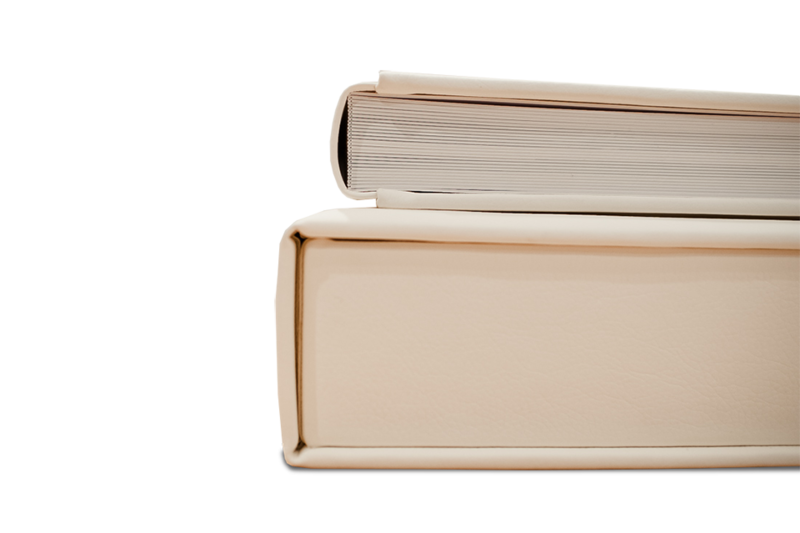 I offer my customer an exclusive touch of luxurious leatherette cover. 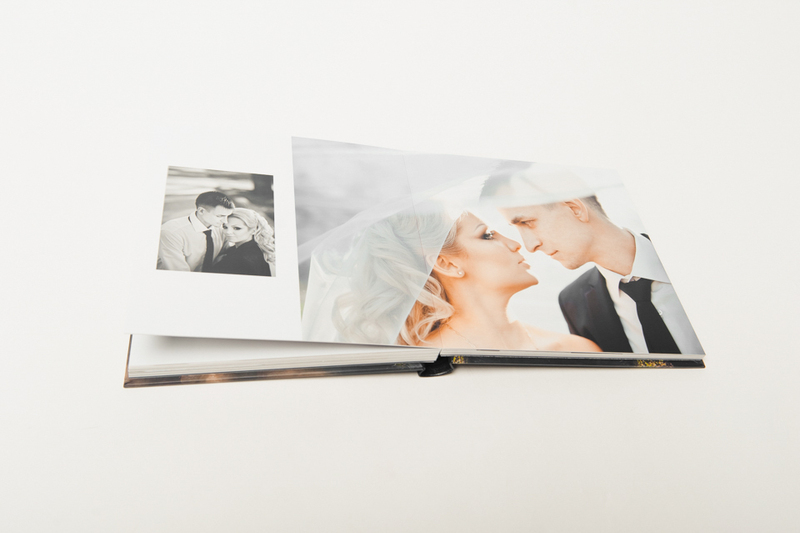 The personalized hard cover will perfectly compliment your best photos. 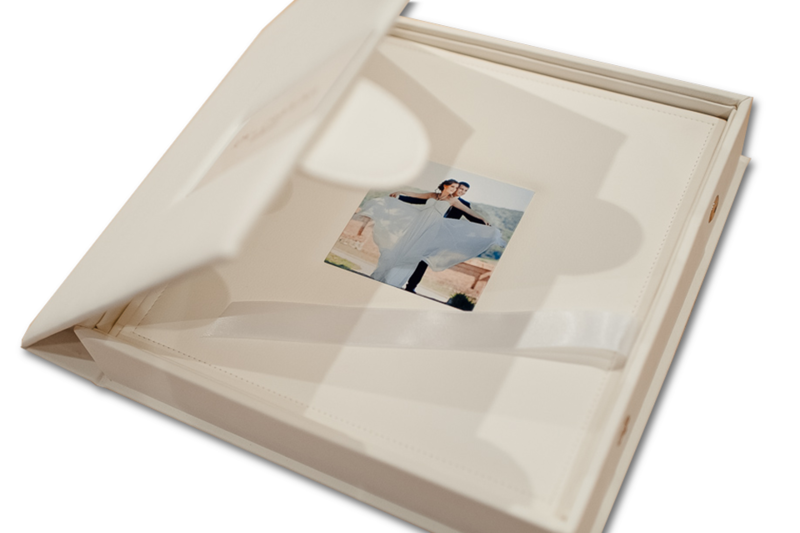 Keep your precious memories in style with a custom-built box to protect your main album. 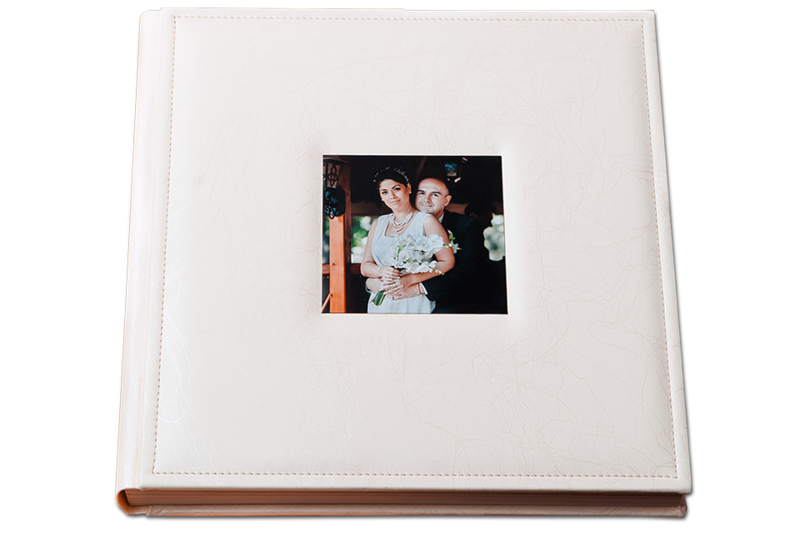 The premium box has a leatherette cover that perfectly presents your photo book. Two colors are available at your choice: black and white.